PLASA Media Ltd is a commercial subsidiary of PLASA - the Professional Lighting and Sound Association. We publish the well-known monthly journal Light & Sound International, and its complementary website at www.lsionline.com - home of our popular daily news service. Since 1985, Light & Sound International (LSi) has been the leading publication serving the broad range of the entertainment, presentation and events industries. Published 11 times a year, LSi provides the highest quality coverage of the professional use of lighting, sound, video, effects, staging and rigging technologies across the entertainment industry. 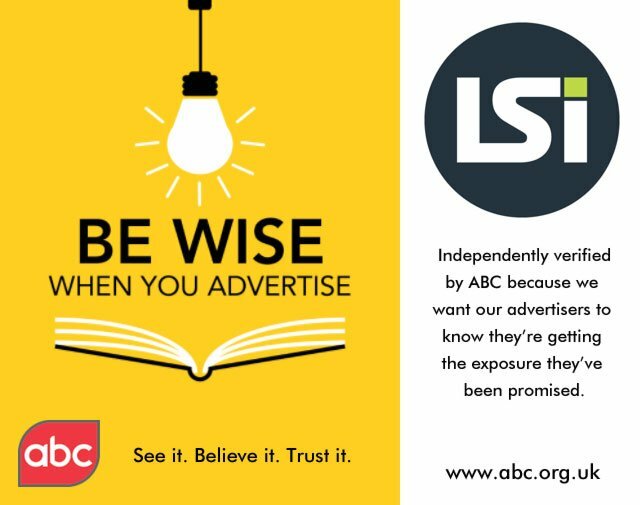 LSi is the only title in the market with an independently audited circulation (Audit Bureau of Circulation – ABC) and an independent survey showed it to be market-leading and the ‘most read’ title in the industry. LSiOnline is a leading daily news service and a web reference point for the entertainment technology industry worldwide. It hosts the hottest daily industry news and offers subscribers a weekly email of the lastest headlines. Visitors can search the Digital Edition Archive and view (and read) every copy of LSi right back to where it all started - Issue #1.